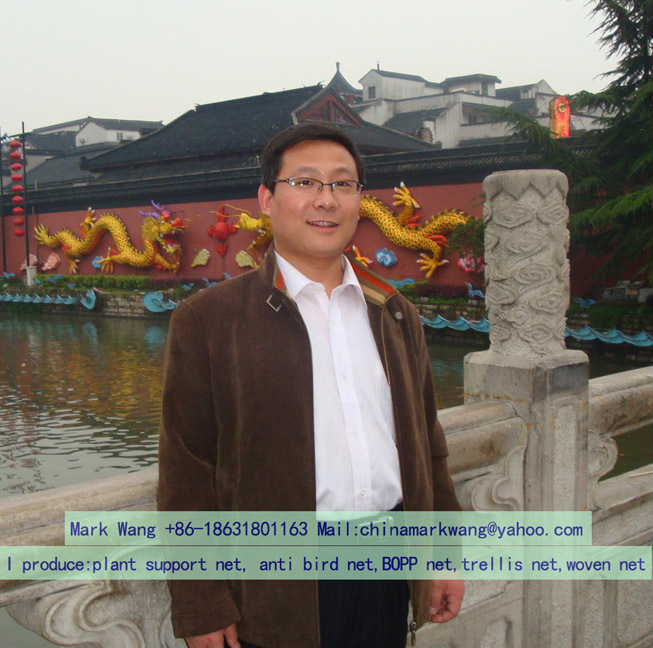 Our company insists all along the quality policy of "product quality is base of enterprise survival; customer satisfaction is the staring point and ending of an enterprise; persistent improvement is eternal pursuit of staff" and the consistent purpose of "reputation first, customer first" for Plastic Bean Climbing Netting , Plastic Long Bean Climbing Netting , Plastic Cucumber Climbing Netting , Our production have been exported to more than 30 countries and regions as first hand source with lowest price. We sincerely welcome customers from both at home and abroad to come to negotiate business with us. 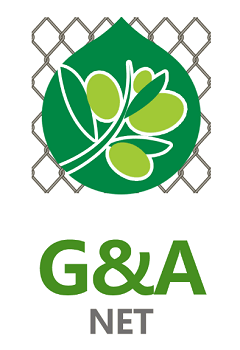 "We're commitment to offer you the competitive price ,remarkable products excellent, also as fast delivery for Plastic Bean Climbing Netting , Plastic Long Bean Climbing Netting , Plastic Cucumber Climbing Netting , We are glad that we are steadily growing with the active and long term support of our satisfied customers!